If one were to devise the ultimate day spa encounter, it would surely combine the best of natural therapies with an environment that excites the senses and celebrates nature. 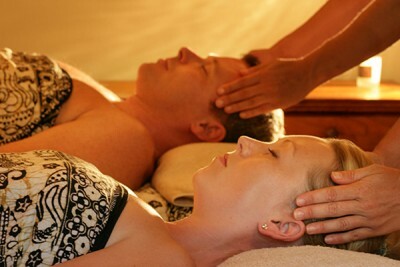 Such a place exists at ikatan spa Noosa. 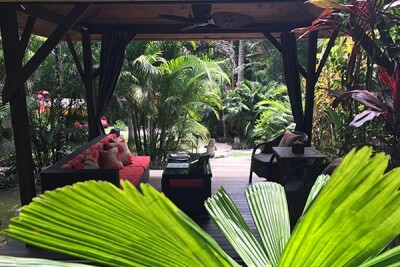 Surrounded by tropical gardens, where life is at a slower pace, best describes the atmosphere and ambience at ikatan Spa. Listed in Australia’s top five destination Day Spas and winner of Luxury Travel Guide Asia and Australasia, Excellence in Service award, ikatan went on to be listed in top five Global Luxury Spa of the Year in 2017. Shortlisted for Haute Grandeur Global Spa of the year award and selected for Best of Queensland Experience 2018-19. 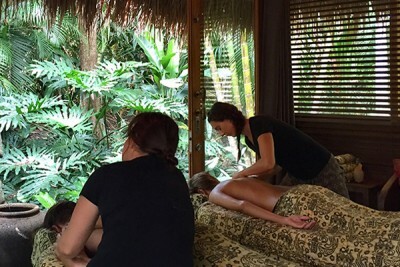 Ikatan is renowned for offering an authentic Spa experience with unique massages specifically created to help with physical and mental health as well as traditional Balinese treatments only available at ikatan. The Spa menu has an extensive range of packages and treatments with a focus on wellness, including an additional specials menu that changes with the seasons. 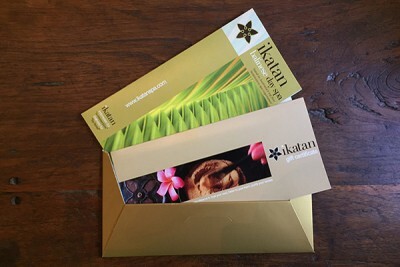 If you can’t find a package to suit your needs, ikatan Spa reception team will create one for you. Group bookings for hen’s day, birthdays or corporate events are popular at ikatan as are packages for two or couples in the double treatment rooms and for those seeking extended timeout, the bespoke Day Retreat Package is a must.